The Nike Air Max 1 Men's Shoe updates the legendary design with new colours and materials while maintaining the same lightweight cushioning of the original. 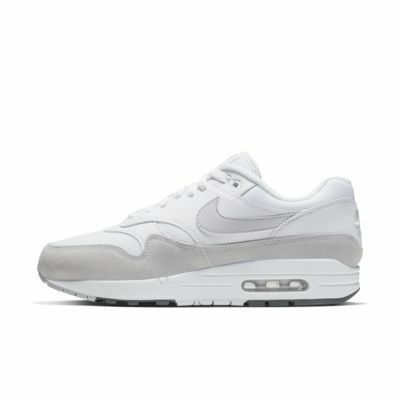 The Nike Air Max 1 Men&apos;s Shoe updates the legendary design with new colours and materials while maintaining the same lightweight cushioning of the original. 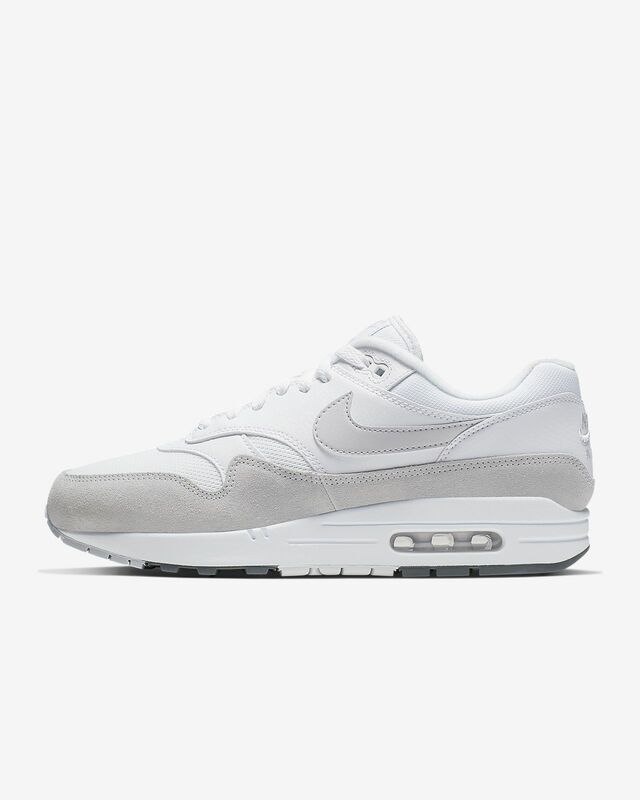 I love the style and fit of the air max 1. I'm looking forward to new color ways that nike releases. Great shoe, love the Nike brand. And this is my 4th pair of Nikes. However, this particular style runs small, particularly the width. Go up half a size to compensate. Nike did a great job bringing a great shoe from the 80’s back to life. The shoe fits pretty well, and they are very comfortable. I hope the people at Nike keep up the good work.